I measure time through dance. One of the best memories I have of my mom is standing on the tops of her feet as she danced in the living room. After she passed away, I would stand in the middle of the living room, close my eyes and try to recreate our waltz. Everything I knew about dance came from her. I used to think dance should be kept in a studio or on stage – places where people were prepared for dance, as if dance required a setting. My 13-year-old self agreed with that when my dad and I were to scatter his father’s ashes in the lake behind our house. After minutes of silence, standing there, my dad turned to me and said, “Give us a little soft shoe, son.” There I stood, holding my grandpa Lou’s ashes in a cardboard box and, appalled but obedient, I tapped out Tea for Two in a pair of clogs. I felt highly inappropriate, believing the ceremony required more solemnity. I noticed for the first time since dancing atop my mom’s feet, though, just how cathartic dancing was for me. The tapping out of the rhythms brought me back to my best memories of her, and suddenly, this was not so much about duty or estrangement as it was about celebrating life. Dance-making lets me be brave. I direct a dance company, Pioneer Winter Collective, of allied bodies that explore with me and perform the work I devise as choreographer. 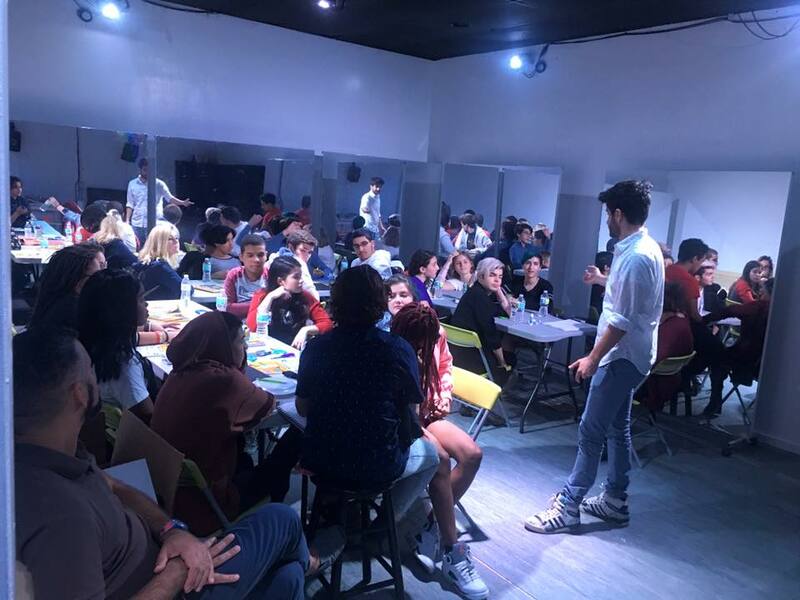 Pioneer Winter Collective produces several programs, including Leaders of Equality through Arts and Performance (LEAP), for LGBTQ teens and their allies that focuses on using the arts for social change, supported by the LGBTQ Community Fund. Our relationship as collaborators is democratized through the understanding that we are tied to the sole objective of sharing our human experience, as completely as possible, with all audiences. I champion unexpected bodies, telling unexpected stories and personal histories, in unexpected and hidden places. I have found through choreography that willingly sharing our vulnerability is what empowers us and moves us out of the crosshairs of someone else’s judgement. So, in my artistic career I seek that out and hold it up in every rehearsal, interview, collaboration or performance. My programs and projects are direct responses to need-based assessments. In 2012, LEAP was launched to meet the increased need for safe spaces for LGBTQ-identifying youth. Thanks to the support of the LGBTQ Community Fund, LEAP evolves each year to meet the needs of those it serves – from dance, spoken word classes and new media, to its most recent phase of teaching leadership and creative intervention techniques through performance, the project never stagnates. LEAP has served more than 150 youth in varying capacities. 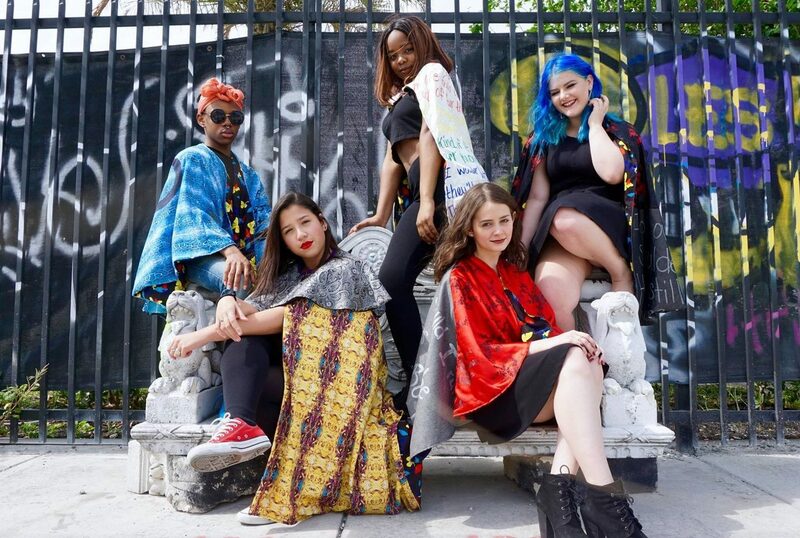 These youths then perform at various community events, where the transformation extends beyond their increased self-efficacy and into the public, who may have never considered the stories, struggles and dreams of teen voices. This year, those voices expanded to include the voices of elders. We also partnered with Lambda Living and Love the Everglades Movement for our first intergenerational day trip to the Everglades, where more than 20 people between the ages of 16 and 61 spent a day talking, reflecting and sharing a sense of community. Now, heading into 2019, LEAP is a fully intergenerational project that empowers art-making and fosters all voices in the LGBTQ community that are committed to using creativity to change their lives and the lives of others. Pioneer Winter is a Miami-based choreographer, performer and producer, and an LGBTQ Community Fund grantee.